10/2/14 MORROW COUNTY, Ohio – Eight to 12 Ashland University students, along with several dozen volunteers, are spending their Saturdays this fall in the middle of a soybean field in Morrow County Ohio as part of a mastodon excavation. Dr. Nigel Brush, associate professor of geology at Ashland University, has organized the excavation at the location termed the Cedar Creek Mastodon site. The mastodons are tusked beasts that lived during the Ice Age, at least 10,000 years ago. Brush said bits of bone and tusk fragments were found last year by a farmer during the excavation of a drainage ditch in the Morrow County field. “I've been waiting for 21 years to do this. We found one in 1993 in Berlin. It was found the same way. They were draining a wet area,” he said. The find spot was immediately adjacent to a natural bog, and the tile was installed to follow a natural swale that drained higher parts of the field into the bog. The tile trench was inadvertently dug through the level where the teeth and jaw bone material were lying, about three feet below the surface. Brush said it is difficult to say if there is a complete skeleton there waiting to be discovered. Brush said the discovery of clusters of bones in association with some large flint flakes in mid-September, as well as possible cut marks on one of the bones, favors the latter reconstruction. The teams of students and volunteers are working Saturdays on the excavation, Brush said. The dig is very exciting for Ashland University student Dave Hogue, whose career goal is to become a paleontologist. Hogue is a junior geology major from Uhrichsville, Ohio. Hogue said he has learned several things from the excavation. 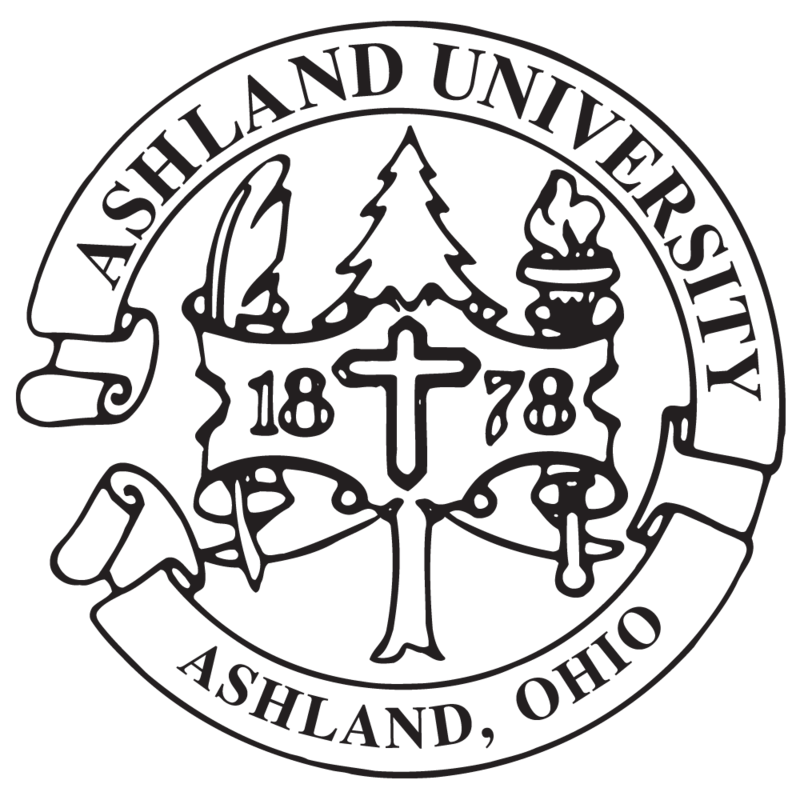 Hogue believes this type of project is a great chance for the students of Ashland University to get out of the class room and experience geological field work. In addition to the students who are part of the “Discovering the Ice Age” college course, students from the Ashland University Geology Club are also participating in the excavation.